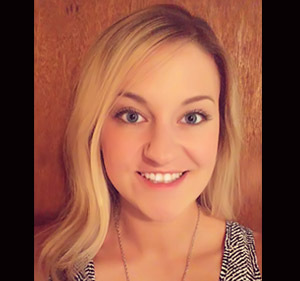 Stacy is the Director of Operations at Iowa Humane Alliance as well as an active member of the Board. Read her bio on Our Team Members page here. George joined our board in July 2016, but has been a volunteer for IHA since 2014. He has over 12 years’ experience in volunteering and fostering for animal organizations, and recently received the Iowa Governor’s Volunteer Award for his work at the Iowa City Animal Care and Adoption Center. Professionally, George is an Associate Research Scientist at the University of Iowa where he helps build instruments for NASA spacecraft and then studies the scientific results. 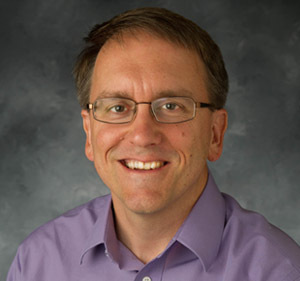 He has served as an officer for the University of Iowa Staff Council, and is currently on the University of Iowa Research Council and the University of Iowa Faculty and Staff Budget Committee. George and his wife Calista currently have four cats and are active foster parents (over 400 animals over the last 12 years) for the Iowa City Animal Care and Adoption Center. 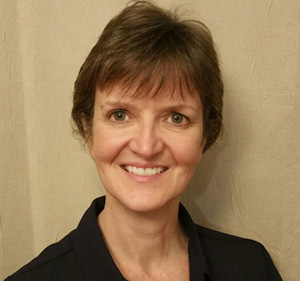 Pamela has been active with Iowa Humane Alliance since 2016 and joined the board in early 2018. Pamela was born and raised in southern California. In 2012 she moved to an acreage near Central City with her family. 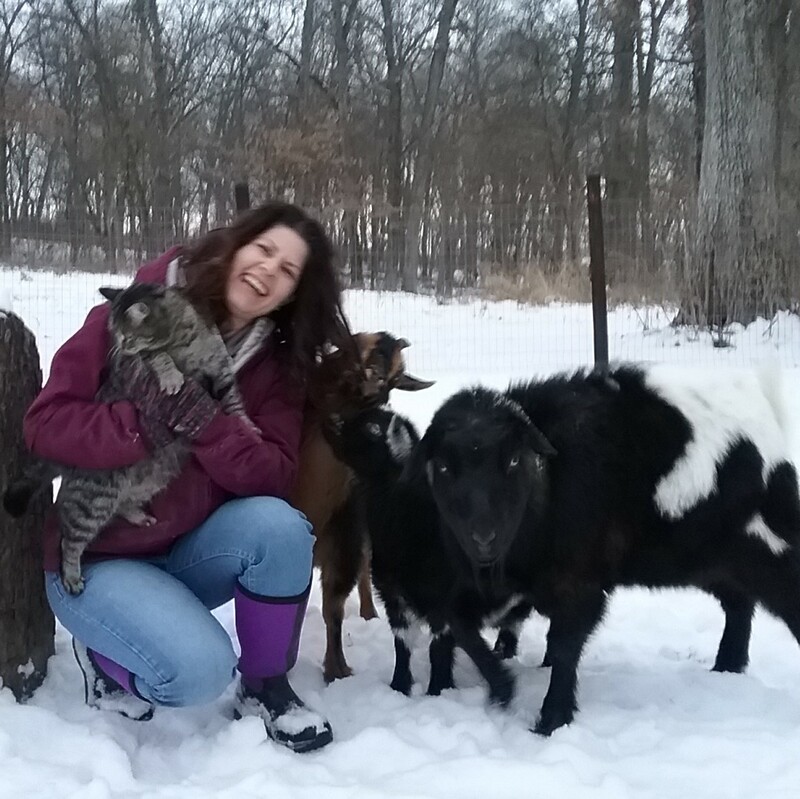 Living in the country has allowed her to fulfill her lifelong dream of having pet goats. Along with her three goats, she also cares for seven chickens, seven ducks, two cats, two dogs, and has been a bee keeper since 2015. Her family loves to garden and kayak. She has a master’s degree in social work and has been working in hospice care for almost 18 years. Patti has been volunteering with IHA since 2012 and on our board since 2014. She comes from a long line of animal-lovers, and her family hosts an annual golf tournament benefiting IHA. 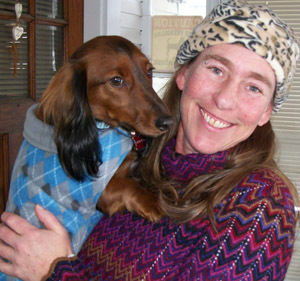 Patti’s compassion for animals extends to all animals through her plant-based diet and lifestyle. She has a BS in Industrial Engineering from Iowa State and an MBA from the University of Iowa. She and her husband currently share their home with two cats, and are fortunate to have had many wonderful animals in their lives over the years. Their son is also a proud graduate of Iowa State. Bill Satkamp has been a member of the board since April of 2015 and a volunteer since 2014. 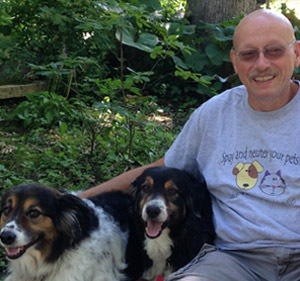 He is a retired machinist with a passion for helping any creature that needs help getting by in our world. He is an active supporter of Iowa Humane Alliance, Cedar Valley Humane Society, Paws and Effect, Animal Resource Foundation and Witty Kitties. He also supports the following nonprofits for bipeds; Mission of Hope, Food Bank, Habitat for Humanity and Eastern Iowa Honor flight. He has 2 adult children, a son living here locally, and 1 granddaughter living in New Orleans with her mom. At home there have 4 cats and 2 Australian Shepherd mixes—all rescues. He takes the dogs to a care center in town, which has been great at getting them socialized. He previously taught Tae Kwon Do, and have been a student of Fu Shih Tao for 20 years. 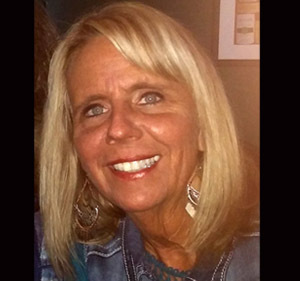 Teri has been on the Board of Directors since 2013 when the clinic opened. Prior to becoming a Board member she was a volunteer with IHA, helping get the clinic off the ground. In years past, she worked with Dr. Jennifer Doll when she had her Animals All About mobile vet service. She helped with the trap/neuter/release of hundreds of feral cats and farm colonies. She continues to work with individuals interested in TNR in their neighborhoods; loaning out traps, or helping with transporting to or from the clinic. She has been a foster failure many times over so her and her husband, John, share their home with several cats and 2 dogs…all rescues! She is now retired from Rockwell Collins and was a Senior Production Control Specialist. We simply could not do what we do without the generous participation of our volunteers. Be a volunteer today!